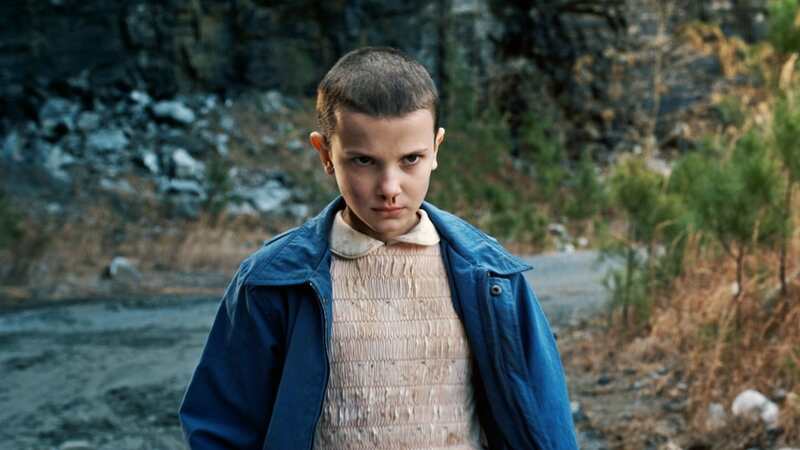 In news that’ll leave all but the stoniest hearted misers with a little extra spring in their step, Netflix has officially confirmed that Stranger Things will return for a third series. The shows creators, the Duffer Brothers, have so far remained incredibly tight-lipped on exactly what we can expect from season three, although in an interview with IndieWire they hinted things would be ‘almost weirdly more intimate’ than Stranger Things 2 and ‘a lot of fun’. Cryptic right? An interesting journey, yes, but also an awkward one. The Upside Down is nothing compared to puberty. I love the fact that they’re going through adolescence. It is a very dramatic part of your life, and drama is good! So I think it’s good it forces the show to evolve. This could mean more awkward kisses for the teens and presumably an even greater appreciation for the evolution of Dustin’s hairstyle. Either way, it sounds like there’s certainly going to be a marked change of pace for the show. If these early comments are anything to go by it seems Stranger Things 3 could slow down a bit to focus more on the relationships between the characters. 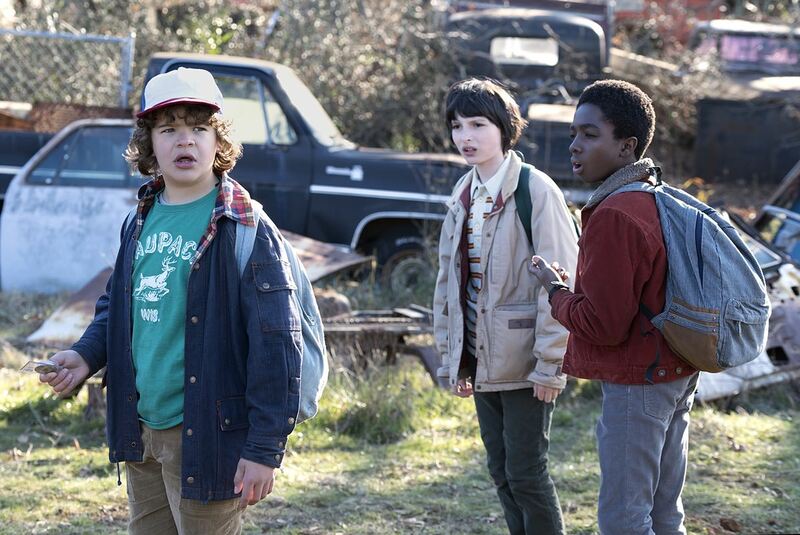 That’s not to say the mysterious and mystical – and not to mention the nostalgia – won’t have a big part to play, it wouldn’t be Stranger Things without them would it?